Camlok horizontal plate clamp. Specifically designed to be used in pairs for transportation of plate bundles and single plate with a minimum plate thickness of 5mm. 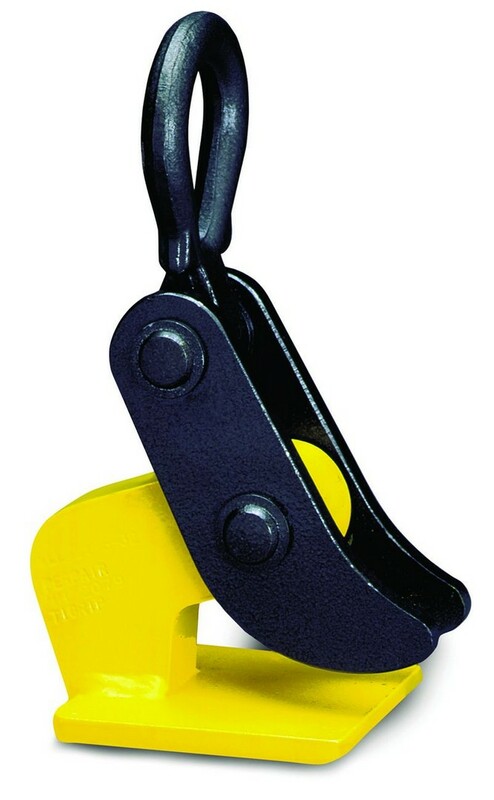 Can be used as pair with 2 legged chain sling, recommended to use with a spreader beam for handling larger plates. Supplied with smooth jaw as standard.